If you can't make our Lobby Day in Springfield on March 20th, here is a way for you to help get our message out to your legislators. Use this week to take time to visit your State Senator and Representative in their home district office. 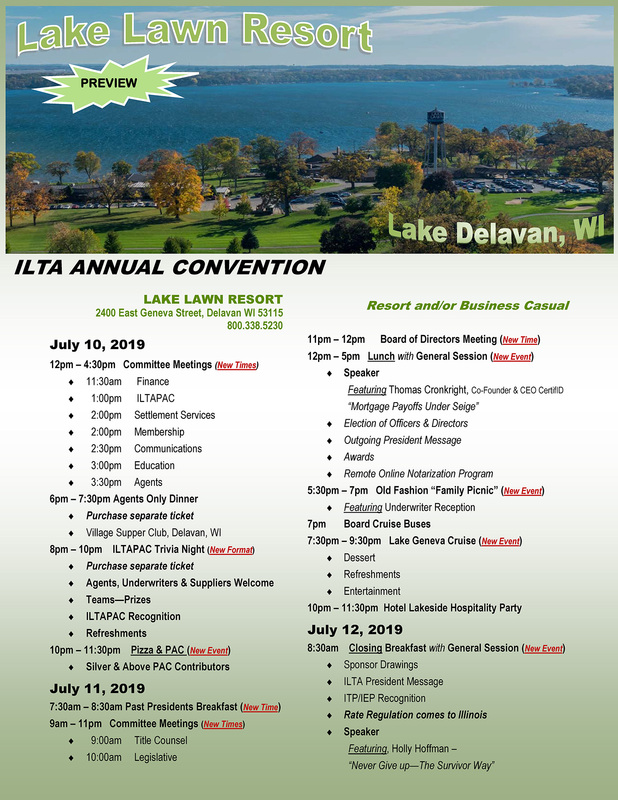 ILTA will provide you with the necessary bill information and talking points.